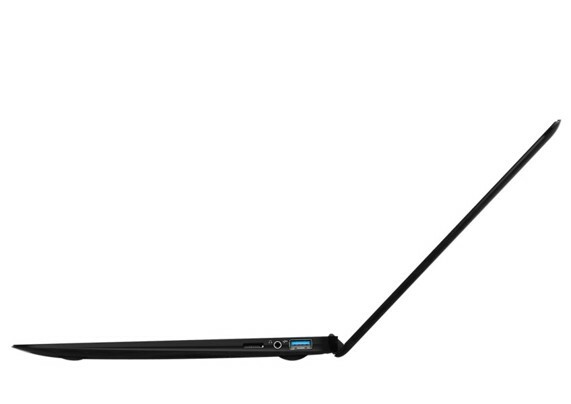 One of the lightest laptop X11 to be launched in July. In an attempt to take laptop case designs to the next level, Taiwanese computer manufacturer Gigabyte launched its new product X11. The all carbon fiber notebook is the first of its kind. This light weight notebook is made up of high strength material that only weighs 2 pounds (975 grams). It should be noted that it is just 105 grams less than the Apple’s 11.6 inch MacBook Air. After the Sony’s 11.1 inch laptop, X11 is the second lightest notebook in the market in its category. To be specific the Sony laptop beats the X11 by just half a pound (226.77 grams). The new laptop will have an Ivy Bridge processor, a 128GB SSD, two USB 3.0 ports and Bluetooth connectivity. It is expected to be launched in July at a price range of $999 and $1,299. Apart from this minor informations Gigabyte has not let any information leaked in the market. So we will have to wait for the next piece of information.